Roselli Park Plaza was recognized with the City of Oakland Park's POP Star Award at the March 7th City Commission meeting. The award is an initiative of the city's Beautification Advisory Board and is given to properties that have completed noteworthy improvements in appearance. 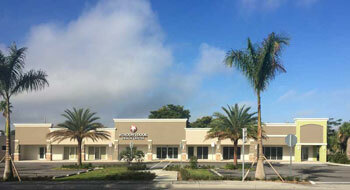 Roselli Properties recently completed a major redevelopment of the new Roselli Park Plaza. 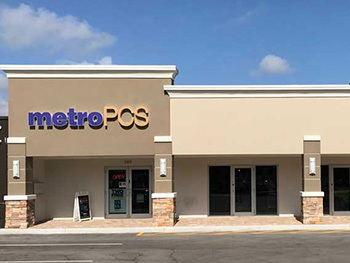 The new metroPCS store at Roselli Park Plaza is now open. Oakland Park Mayor, Tim Lonergan, attended the dedication of the beautiful new mural at the Roselli Park Plaza. The mural is one of only ten murals in Broward County selected for recognition. 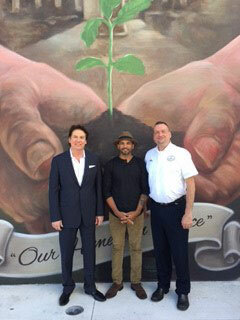 The new mural is also a great enhancement for the Oakland Park Culinary Mainstreet and it's beautification efforts. The beautiful Roselli Art & Design Building had new signage installed along the retail facade. 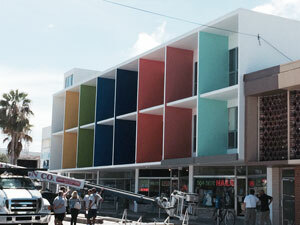 The new signs are in line with the structure's new mid-century modern inspired architecture. 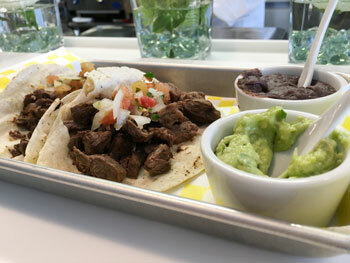 The new trendy Taco Bar opened its doors at the Roselli Arts Building to rave reviews!